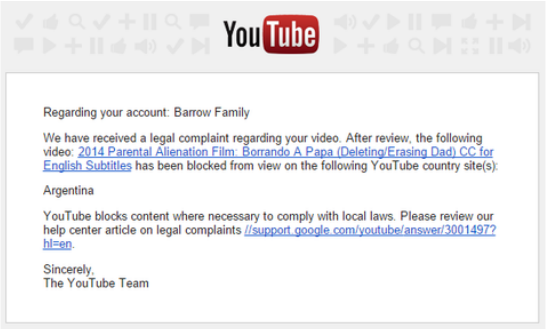 These films touch on the subject of parental alienation or our deeply flawed family court system. 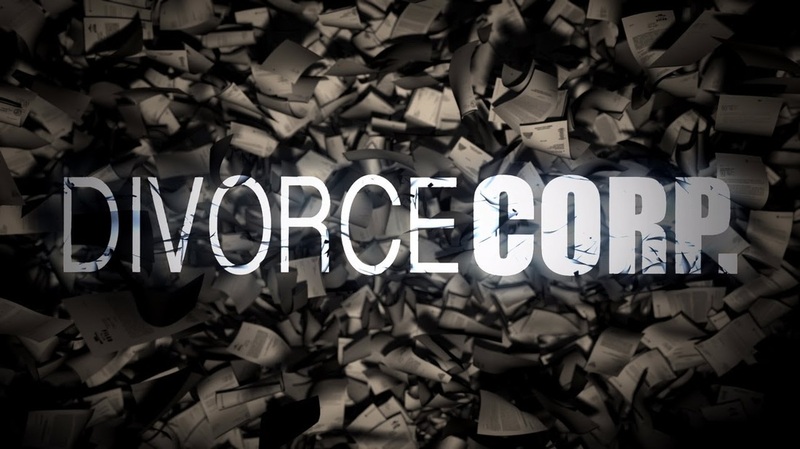 Divorce Corp is an explosive new documentary that exposes the appalling waste, and shameless collusive practices within the U.S. family law industry. More money and more people flow through the family courts than any other court system in America combined - now grossing over $50 billion a year. The movie and the book are available on our website https://www.divorcecorp.com/store. What does the greatest paleontologist find have to do with parental alienation? 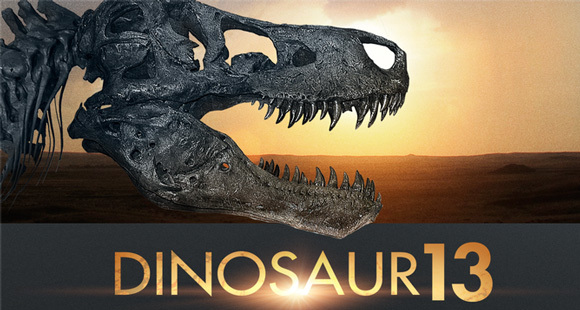 Watch this fascinating story about the discovery of T-Rex and how a vindictive judge wreaks havoc on a small group of paleontologist and a small town in South Dakota. Paleontologist make one of the most incredible paleontological discoveries of all time, only to have it ripped from their grasp a moment later by an overzealous D.A. and a vindictive judge. A case that briefly captivated a nation. The T Rex is now seen by millions but not where the people who discovered it thought it would end up. 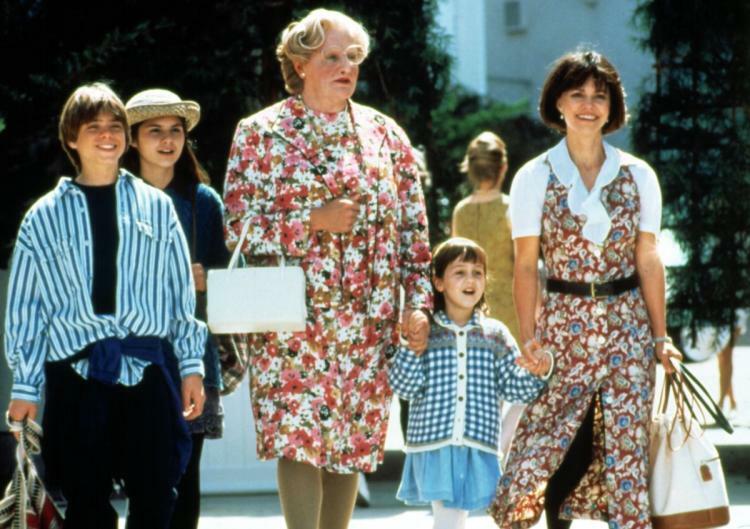 IN Mrs Doubtfire, a father disguises himself as a female nanny/housekeeper to gain access to his children. Eventually discovered, he loses all visitation with his children except for supervised visits every other Saturday. Of course, being Hollywood, in the end Mrs Doubtfire has a happy ending that relies on the mercy of a mother (custodial parent). The mother has an awakening and realizes that her children need their father in their lives....In real life there is no happy ending. "Ever since my children were born, the moment I looked at them, I was crazy about them. Once I held them, I was hooked. I’m addicted to my children, sir. I love them with all my heart. It’s like someone saying I can’t have air. I can’t live without air, and I can’t live without them. Listen, I would do anything. I just want to be with them. I know I need that, sir. We have a history. And I just…They mean everything to me. And they need me as much as I need them. So, please, don’t take my kids away from me." An unmoved judge accuses him of play acting...as if a father can't love his children this much.